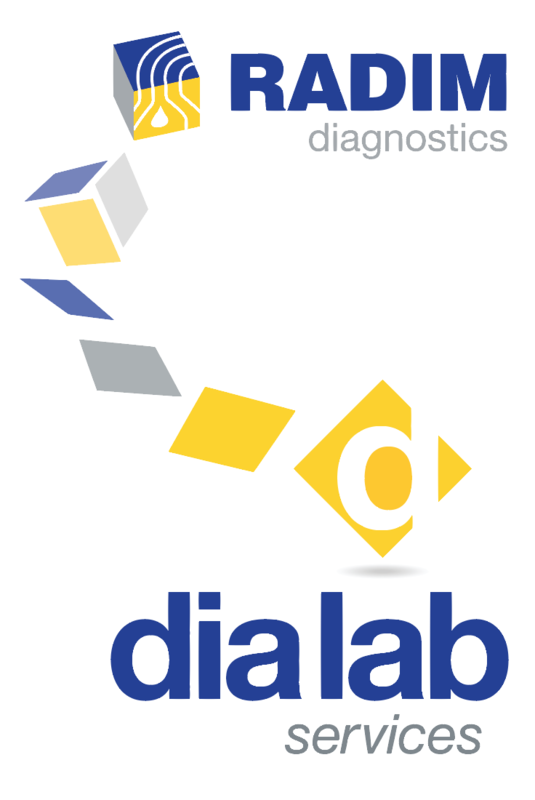 Technical Assistance | Dia Lab Services s.r.l. 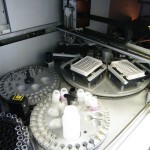 Dia Lab Services S.r.l. is the sole Authorized Dealer of SEAC branded instruments, which are produced by its partner company Next Level S.r.l., in the former SEAC manufacturing facility in Calenzano (Florence, Italy). 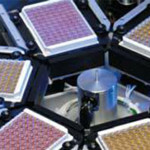 The currently produced and commercialized SEAC branded instruments are 6: the EIA-automatic Analyzers Alisei Q.S. (6 Microplates) and Brio 2 (3 Microplates) , the Microplate Reader Sirio S , the Microplate Washer Drop , the clinical chemistry Photometer Slim Plus and the Cell Counter HeCo C.
Dia Lab Services commercializes the SEAC branded instruments all over the world and offers technical support in all Italian territory, through a net of expert technicians. In addition, in the production facility of its partner company Next Level, in Calenzano (Florence, Italy), Dia Lab Services organizes training courses for technicians from Italy and abroad. To have more information about the technical support and the training courses, please CLICK HERE and send us a request.